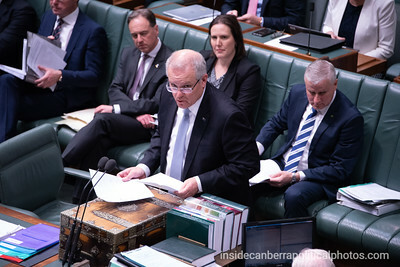 Canberra, Australia - 19 September 2018: Bill Shorten asks Prime Minister Morrison if he will support Labor's superannuation policy for women. (Photo by Rob Keating) "My question is to the Prime Minister. On average, Australian women retire with 40 per cent less in their superannuation. That's approximately $113,000 less. Many single women retire into poverty. Will the Prime Minister therefore support Labor's plan to invest $400 million to strengthen the Australian superannuation system, boost women's super and help Australian women plan for a secure and independent financial future?" 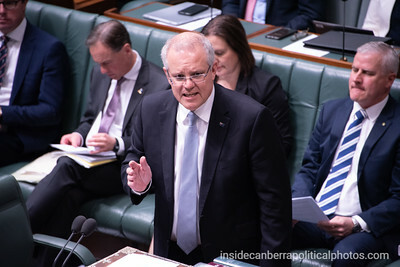 Canberra, Australia - 19 September 2018: Prime Minister Scott Morrison answers Bill Shorten's question about support for Labor's superannuation policy for women. 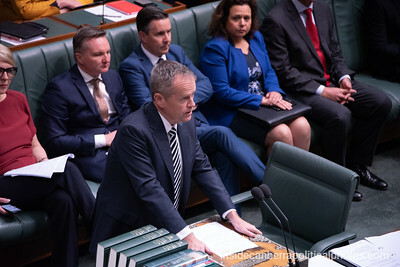 He pointed out how Labor opposed many superannuation reforms to assist women. 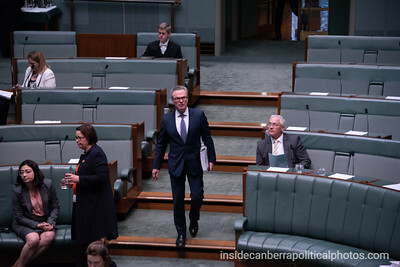 (Photo by Rob Keating) "I thank the member for his question, and the government will consider all options in this area. 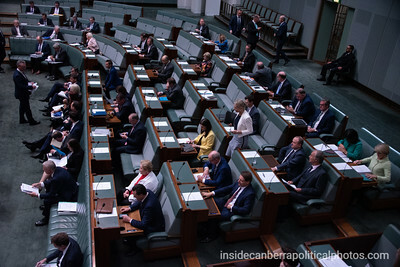 But I do want to point out that, when superannuation reforms were taken through this parliament when I was Treasurer, I was disappointed that the opposition didn't support important measures that would have assisted women with catch-up contributions in their superannuation. 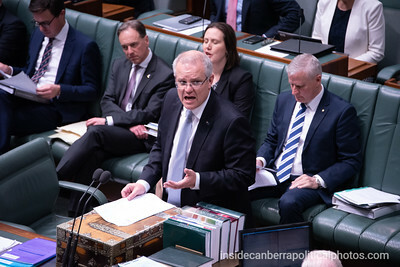 That was part of the package where we introduced the low-income superannuation tax offset, and that benefits around 1.9 million women by over $500 million"